« Wanna see the meme-off? #PortsBkfstClub beat the heat today! Was it already really hot when you woke up today? 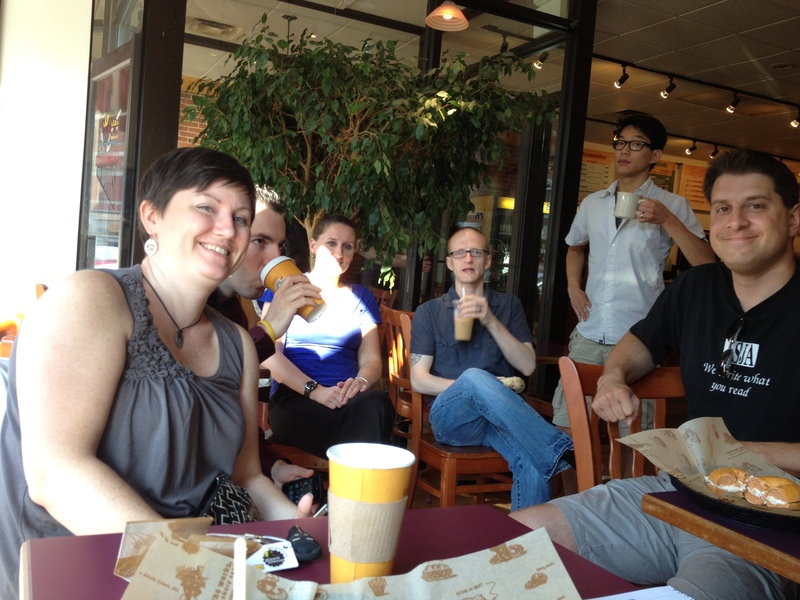 If so, you missed #PortsBkfstClub! We were drinking coffee (and smoothies) and discussing apps and tomfoolery before it was hot out (I know, we’re so hipster). Also, check out this podcast, wherein Mark Fortier from Patch.com mentions #PortsBkfstClub!